It’s the end of 2018, which means it’s time for the second installment of the best books I’ve read this year! Click here to see the first part of the list. If you’re curious about all the books I’ve read in 2018, check out this page. 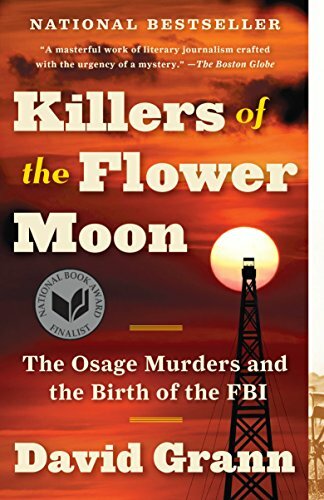 This book tells the chilling story of the insidious conspiracy to murder members of the Osage Nation in order to gain their wealth. The historical backdrop of the story is the apportioning of land to Native Americans across this country. In the early 1900s, it so happened that oil was discovered in the land owned by the Osage Nation, sending its members to unprecedented wealth and opulence. Then, one by one, the Osage began to be killed, many through poisoning. There were concerted efforts to rob the Osage of their power and money through legal, financial, or even familial measures. The book’s narrative is anchored in the story of Mollie Burkhart, whose family members began to die one by one. It’s a tragic series of events that is part of this country’s history, one that also birthed the FBI. 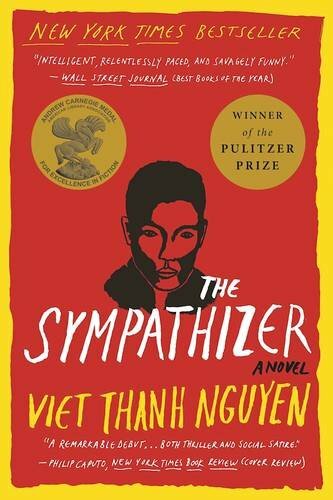 I love this book because of the Asian voice and point of view, which is refreshing in the canon of American contemporary literature. 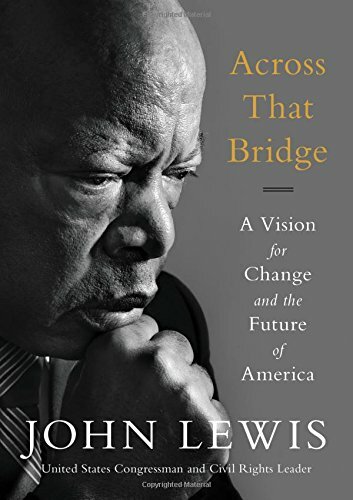 The narrator of the book is a communist double agent, a man in between two worlds, one in which he’s immersed in the more Western, pro-American side of the Vietnam war, and the other in which he’s a dedicated communist. 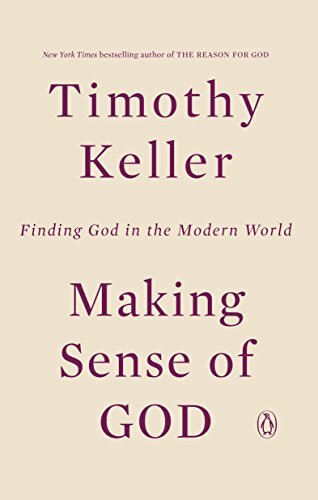 The duality of his personhood and identity is wonderfully explored in the book. And I have to say, it resonates a lot with the duality of identity that many immigrants face in America. Bird by Bird is lauded by many podcasters I listen to. I’m glad I finally read it. 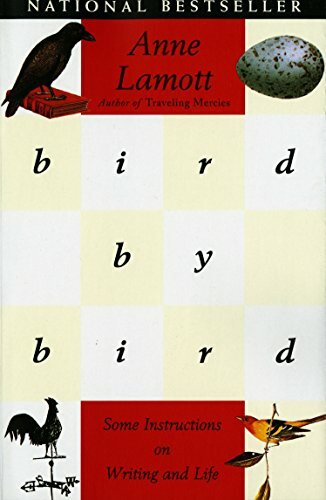 Anne Lamott bestows upon us her deep wisdom in going through life, and especially in writing. 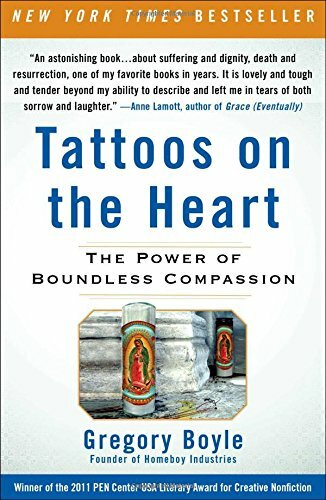 Reading this book is like going to therapy. Personally, it helps me break through certain barriers and “internal filters” that I have allowed to constrain myself in writing and telling stories. It’s like Anne gives me the permission to do this. I’m still early on this journey, but I look forward to taking the next steps. 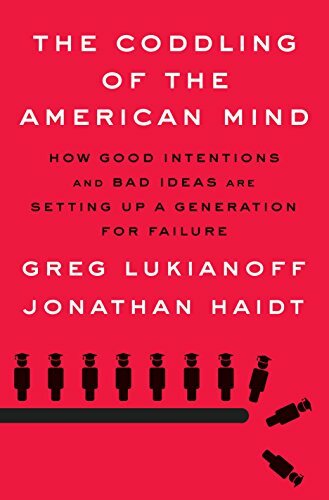 The Coddling of the American Mind by Greg Lukianoff and Jonathan Haidt is a recent publication that talks about significant cultural shifts in some American universities with regards to free speech. Yes, it deals with issues that are taking place on college campuses during the past few years (e.g,. disinviting controversial speakers, rioting to protest people with fringe ideas). But I think it illuminates a generational shift that is very much happening in the overall society. 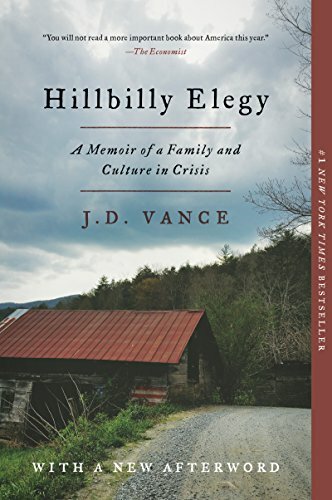 If you care, even remotely, about culture and sociology, this is a must read. It’s a chance to revisit what the role of education is all about, and what it means to have a marketplace of ideas. 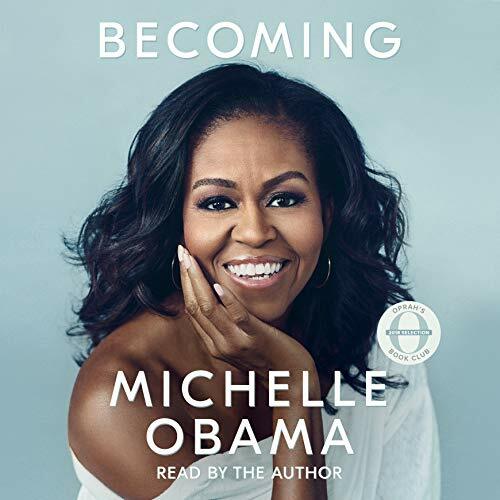 Becoming is the best-selling book of the year, deservedly so, because Michelle Obama writes a beautiful and profound memoir. What I appreciate the most about this book is that the author isn’t “cashing out” of her status as the most popular former first lady. Instead, she goes deep. 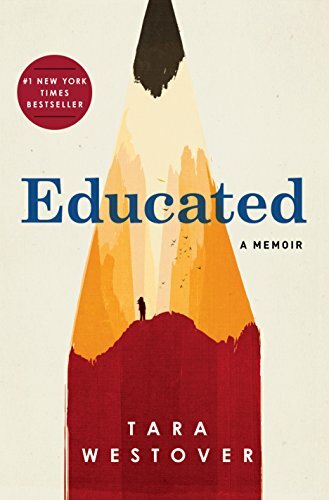 The book is deeply personal, deeply reflective, a testament to someone who has been self-aware of the development of her personhood for a long time. It is a book about identity, life-work, meaning, and passion. It is about a continual journey to become ourselves. I even get some professional counsels out of it, some I’ve never heard before in any other business/women empowerment space before. It’s such a worthy read! Well, let me end this year with something light, but inspiring. If you follow Lin-Manuel Miranda’s tweets, they are just bursts of positivity. But also poetic. 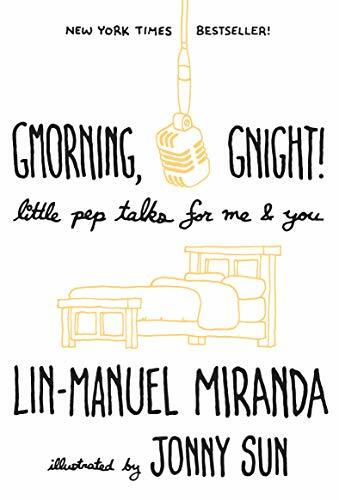 This book is a collection of his morning and evening tweets, with fun illustrations. It’s just simply delightful, perfect to say “Gnight” to 2018, and “Gmorning” to 2019. Happy New Year! And see you in 2019! Sign up for Josephine's Letter to get blog updates. Plus, a Free Book just for you! I read a lot of great books this year, but the ones that made this list were the ones that I felt were fantastic reads. As a new parent, I found this book super entertaining. 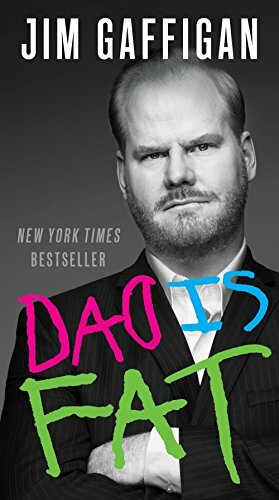 Gaffigan is one of my favorite comics, and these funny stories about his family of 7 (5 kids) and parenting are hilarious and refreshing, especially if you want to escape high-brow, too-intellectual topics for a while (anyone tired of politics this year?). I recommend the audio version, which Gaffigan performs himself. 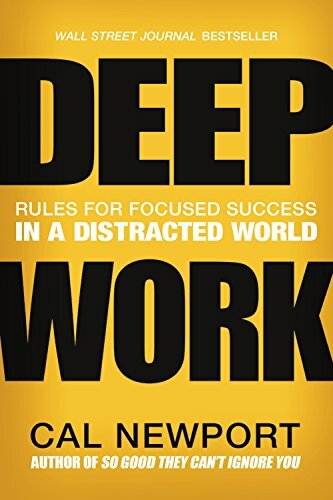 Deep Work is for anyone who’s looking for tips on working in a focused way and achieve excellence in a world where we’re dinged, pinged, alerted, and notified constantly. Newport’s advice is practical, but he also recommends different productivity strategies based on the nature of your work (i.e., this is not the type of book that offers a singular method and is adamant about it). Nicely coupled with Deep Work. While Newport focuses mostly on the logistics of productivity, Waitzkin focuses on methods of mastering new skills. He taps into his deep experiences as a chess child prodigy and martial arts competitor. 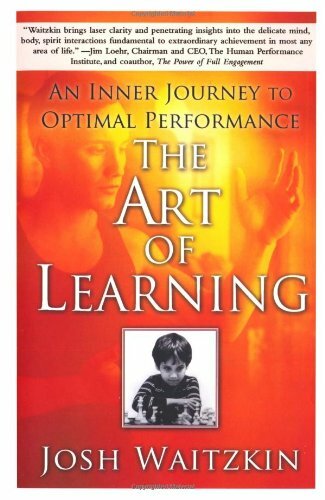 True to its title, the book teaches you how to surpass learning as a way to satisfy curiosity or to become more knowledgeable, into a realm of expertise where learning turns into art. 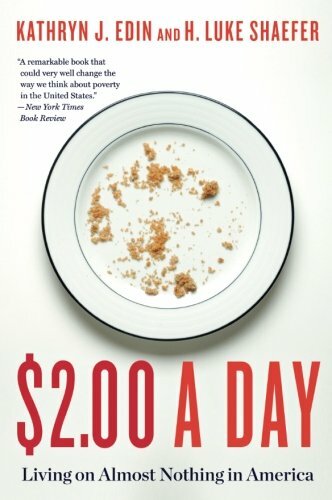 I can’t recommend this book enough. The discovery of gravitational waves shook the world, in a good way, when it was publicized in early 2016. The quest earned Rainer Weiss, Barry Barish, and Kip Thorne the Nobel Prize in Physics in 2017. But the search for these elusive waves began many decades before and involved numerous scientists with varying personalities and quirks. Their tireless toils lead us to understand a bit more the nature of our universe. This book tells the story of this quest, one of humanity’s most noble quests, I daresay, from the beginning. A marvelous story. These days, it’s not outrageous to make the claim that Elon Musk is probably the world’s most interesting living person. His name has become synonymous with the most outrageous and audacious projects that Silicon Valley has ever undertaken. 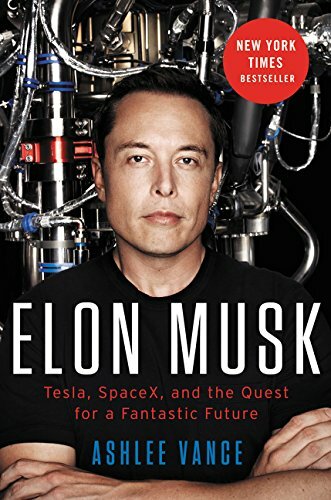 Yet Musk’s life story told in this book makes this man even more interesting, if that is even possible. He lives a gutsy life, which is such an understatement. 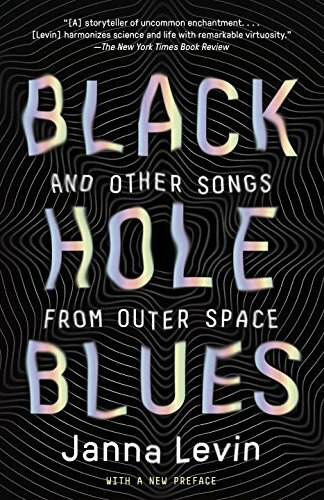 This book was published in 2015, yet merely two years after, it feels outdated already simply because its subject has continued moving, creating companies, and undertaking out-of-this-world projects. 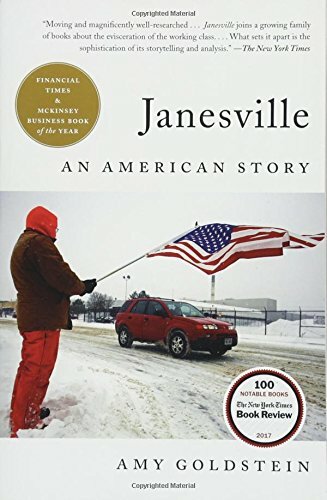 It’s a fantastic biography. 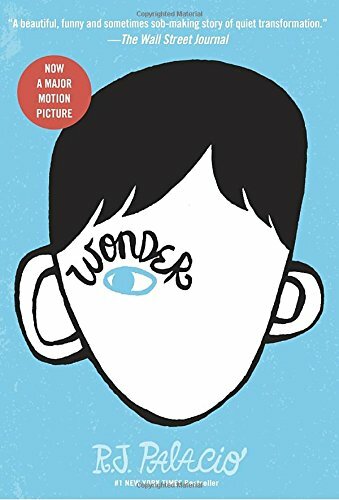 Wonder is a heartwarming story of a boy with facial differences who attends school for the first time. Making friends, being kind, facing bullies–all things character building, for kids and adults alike, are touched here. I’ll be reading this with my baby one day. 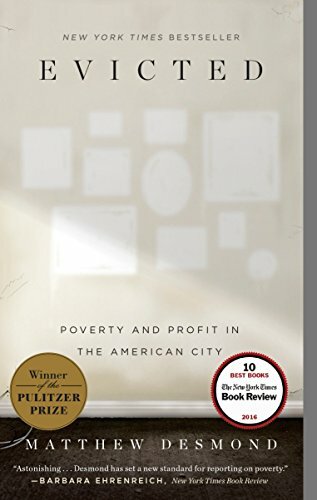 What are your best reads in 2017?